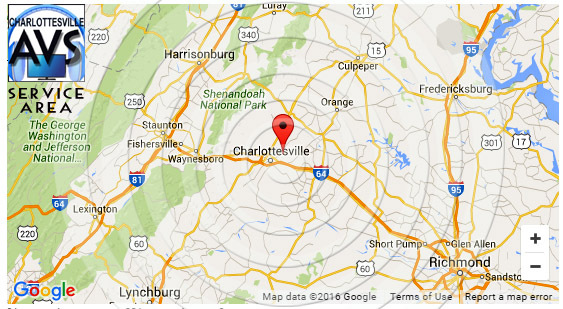 Audio Visual Services, LLC – (434) 973-9269 is a small, privately-owned company which provides audio visual sales, design & installation services for central Virginia residential, commercial, retail, church, facility and restaurant projects. We specialize in delivering cost-effective, easy-to-operate, smile inducing av systems. Services include systems design, product sales, installation, integration, project management, on-site consultation, sound & acoustic analysis and training. AVS is comprised of a small, knowledgeable, stream-lined, and cost-efficient team of AV experts. We’re smart, aware, responsible, personable and highly professional. 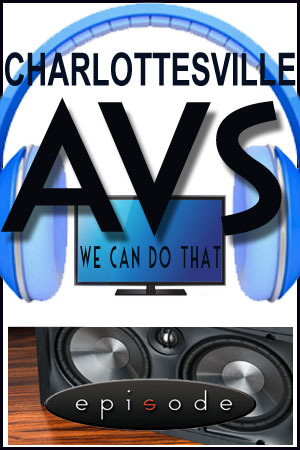 Allow the AVS team to work for your next audio visual project. Email or Call us for your best quote, free project advice and an on-site consultation. Here’s how we operate: We’ll help you navigate through the possibilities. We’ll design the best audio visual system within your budget. We’ll deliver it, install it, program it and show you how to use it. And- should you have any questions, needs, service, repairs, replacements or assistance afterwards- we’ll be there for you. Guaranteed. They like us- You’ll like us too.